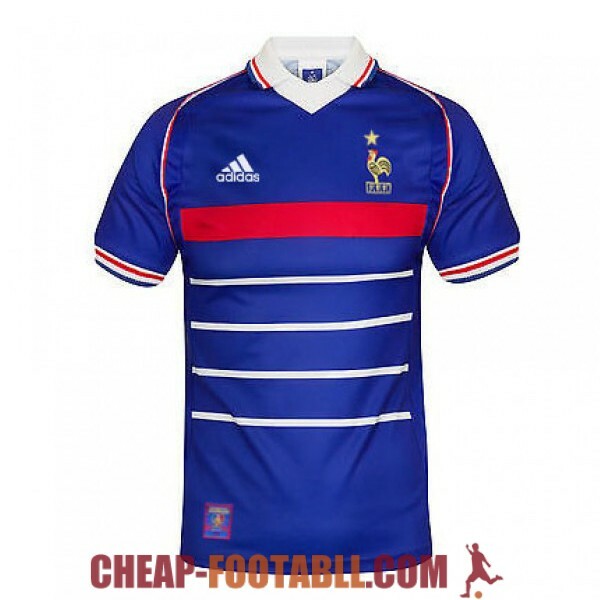 If you want to buy cheap france shirt for 2018-19 season, buy it here in cheap-football.com , Check our exclusive range of france Football Shirts / Soccer Jerseys and Kits for adults and children at amazing prices. 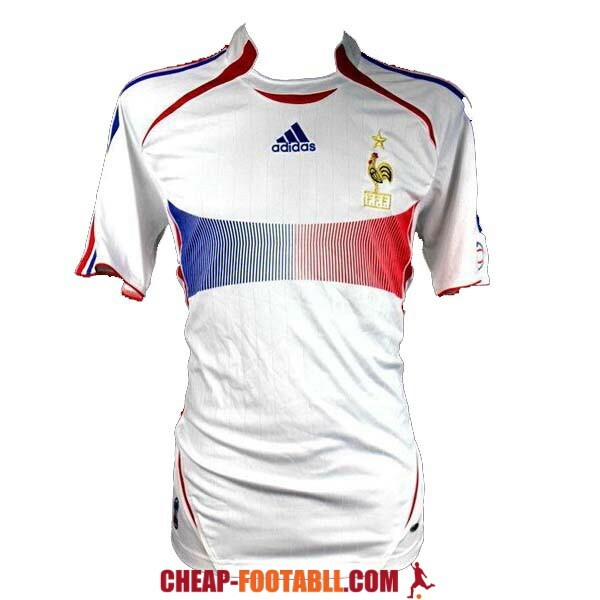 Get the cheap france jersey shirts, soccer kits with wholesale price, Free Shipping Worldwide! 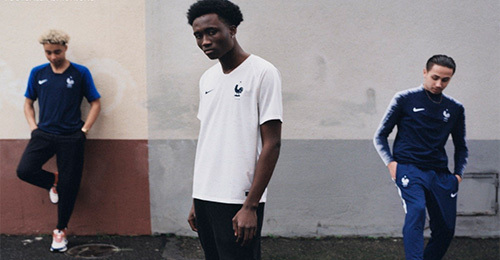 The France national football team represents France in international football ,The French side are the reigning World Cup holders, having won the 2018 FIFA World Cup on 15 July 2018.France have won two FIFA World Cups, two UEFA European Championships, two FIFA Confederations Cups and one Olympic tournament. France experienced much of its success in four major eras.In 1958, the team, led by Raymond Kopa and Just Fontaine, finished in third place at the FIFA World Cup. 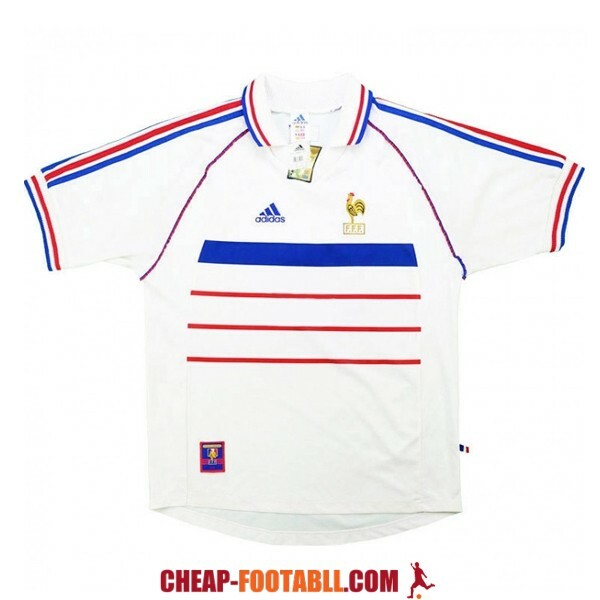 In 1984, France, led by Ballon d'Or winner Michel Platini, won UEFA Euro 1984.Under the captaincy of Didier Deschamps and three-time FIFA World Player of the Year Zinedine Zidane, France won the FIFA World Cup in 1998. Two years later, the team triumphed at UEFA Euro 2000. France won the FIFA Confederations Cup in 2001 and 2003, and reached the 2006 FIFA World Cup final, which it lost 5–3 on penalties to Italy. The team also reached the final of UEFA Euro 2016, where they lost 1–0 to Portugal in extra time. France won the 2018 FIFA World Cup, defeating Croatia 4–2 in the final match on 15 July 2018.France was the first national team that has won the three most important men’s titles recognized by FIFA.